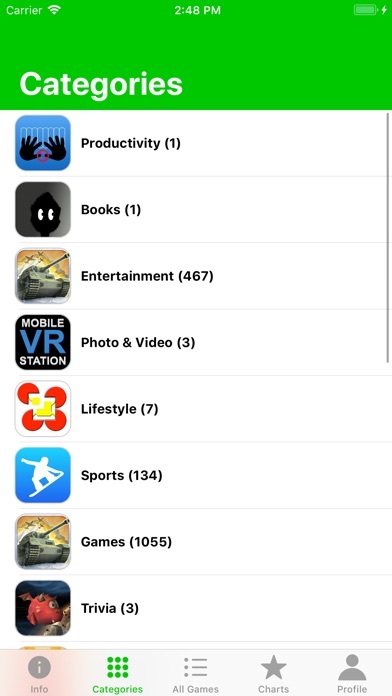 All Blank, I can’t see a thing except “All Games”, title, restart phone or reinstall app doesn’t work too! 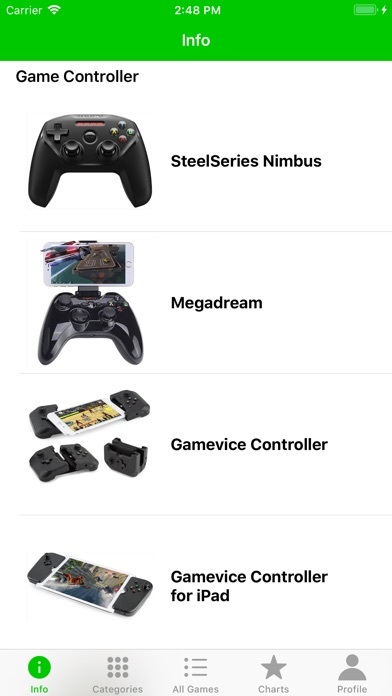 Would not connect controller and would not let me buy apps. 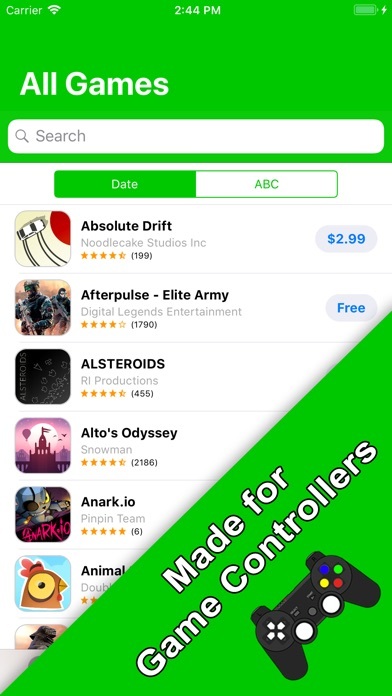 I don’t understand why they make a controller app but don’t have the Xbox of play station controllers available. does it work with ipega controllers? 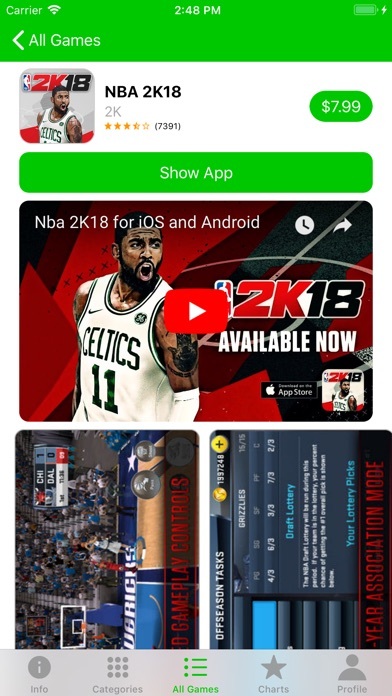 App will not stay open on my iPhone 7 Plus. I could be wrong about this but it is advertised as a Wii U controller and I did not see any controller options in the few seconds it stays up after launching. 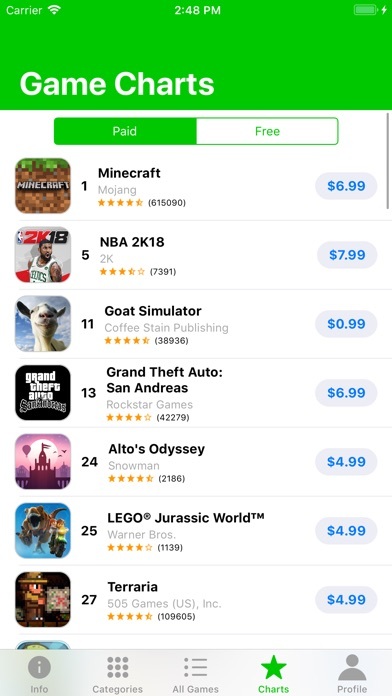 app seems to be dead. just a bunch of blank pages.